The unicorn dessert is packed with green strawberry and pink candyfloss flavoured ice creams and white and pink marshmallow flavoured sauces. It is also decorated with unicorn shaped sugar sprinkles. One 900ml tub will set you back £2 on Asda's website as well as in stores but you should indulge with caution as it's not the healthiest treat out there. One portion (about 100ml) has 117 calories and 12g of sugar – that's almost half of an adult's recommended daily sugar allowance of 30g. 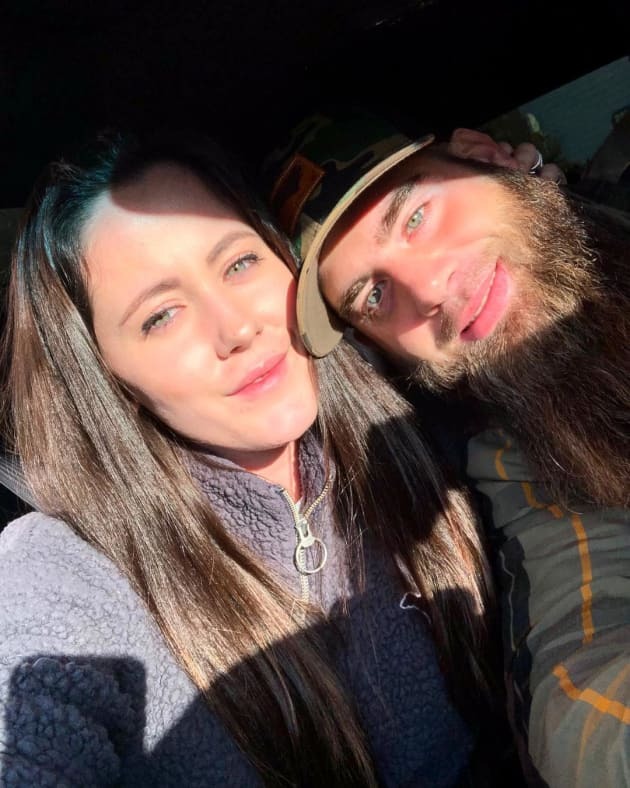 The dessert was spotted by shoppers in Facebook group Extreme Couponing and Bargains UK, and they can't wait to get their hands on the treat. 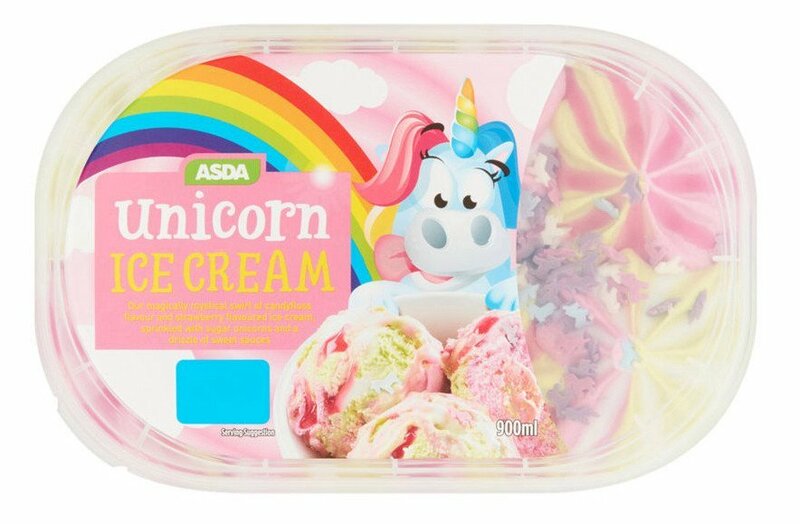 One user wrote: "Omg I need lots of these in my life… I mean my daughters life 😂😂"
If you aren't fussed about unicorns, Asda has also just launched a "galactic" ice cream with marshmallow and toffee flavoured ice creams. It comes sprinkled with meringue pieces and a drizzle of sweet sauces. Or if you thought the unicorn food and drink craze was over, you were very wrong. Last year, Asda launched strawberry and vanilla flavoured unicorn lollies, and they cost £1 for a pack of four. Nestle also released a special edition of its Smarties dedicated to unicorns and a 12g sharing bag of the colourful treats will set you back £1. And last week, B&M started selling glittery pink unicorn gin that tastes of marshmallows.